DEADLINE: Dec 21, 2018 11PM CET. Exciting times ahead for musicbyLukas, who just released his brand new single ‘Still In Love’. Starting out in our very own Talent Pool, musicbyLukas has made an insane growth as an artist and is now starting to release his tracks on some of our other sublabels. To celebrate, we thought it would be awesome to go back to the roots and host a remix contest for his latest Future Trance release! And since musicbyLukas has always been about sharing knowledge about producing, what more would be fitting than giving away the ultimate producer package as the prize, containing BASE by Spinnin’ Records, an FL Studio package and the TEAMMBL ‘Next Generation’ Soundbank. 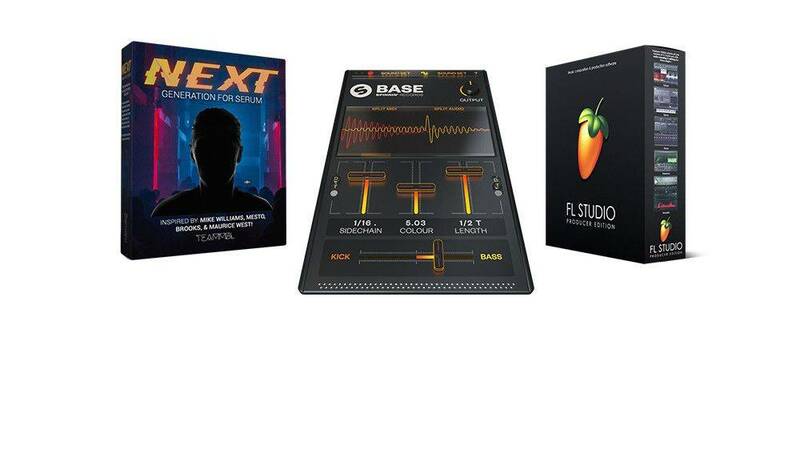 For second place and third place we also have FL studio packages and a TEAMMBL ‘Next Generation’ Soundbank! Now go download the stems and start working your magic!